US President Donald Trump can't put into practice the policies to benefit business he's pledging, while markets may be underestimating the risks of protectionism, warns economist Nouriel Roubini, known as "Dr. Doom" and "permabear" for his pessimistic predictions. "[Markets] are overestimating the positives of the US-Trump policies. Infrastructure, stimulus, deregulation, tax cuts: I think Trump will achieve much less on those dimensions," he told CNBC. "And they're underestimating the risk US protectionist policies are going to lead to trade wars, that the restrictions on immigration are going to slow down labor supply, and that micromanaging the corporate sector is going to be negative," added the economist. Roubini agreed that market confidence is rising, but warned of Trump stimulus wearing off in the long-term. "Over the next six to 12 months, maybe the positives are going to dominate because you have animal spirits, a build-up in consumer and business confidence, you'll have some policy action. The economy is growing, and hopefully, those positives are going to stay for a while," he told CNBC. 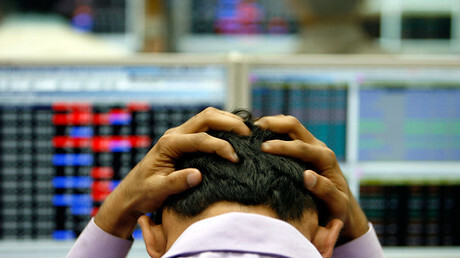 "But the more there's going to trade friction, the more there will be restriction of migration, the more this stimulus is going to be excessive, forcing the Fed in a full-employment economy to tighten more and faster, the more some of these negatives start to affect markets and economic growth over time," Roubini added. 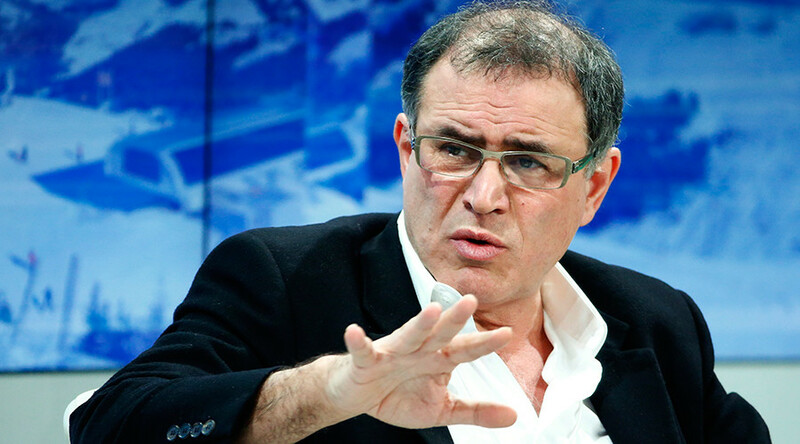 Roubini was among a few economists who predicted the housing bubble crash of 2007-2008. He warned about the crisis in an IMF position paper in 2006. In January, he speculated the election of Trump as US President may shift the world from globalization toward isolationism, which could lead to global instability and more military conflicts.